Toni Warburton is an artist, educator, writer and curator whose primary discipline is ceramics and installation amplified by drawing, photography, writing and body actions. Her work is informed by social, ecological and aesthetic interactions between living creatures and place. She examines poetic and pragmatic human interactions with landscape processes and the impacts of technological change within a historical continuum that encompasses indigenous foraging traditions, gardening, mining, urban, suburban and industrial practices. 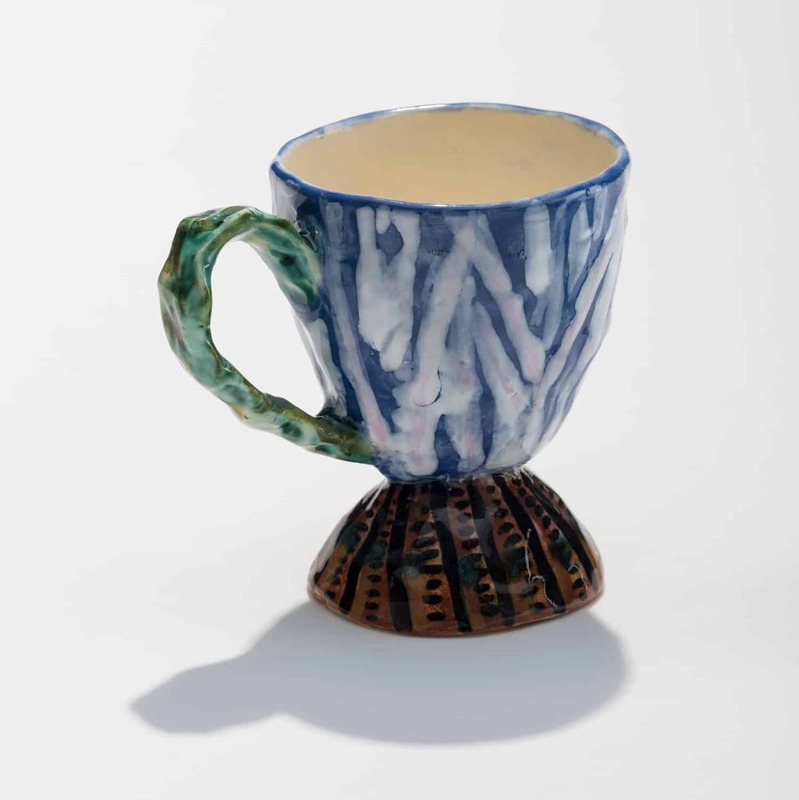 She maintains a ceramics studio and lectures, writes and teaches about contemporary ceramics practices and the traditions and contexts that inform them.